Formed in 2000 we have been offering leading edge print services to the Medway Towns, South East England and London for over 17 years. Utilising leading edge technology and over 60 years of proven print experience Smart Print Services are committed to achieving 100% customer satisfaction on every job, from the largest corporate account to the private individual. We offer a fast turnaround, friendly and cost effective print solutions. 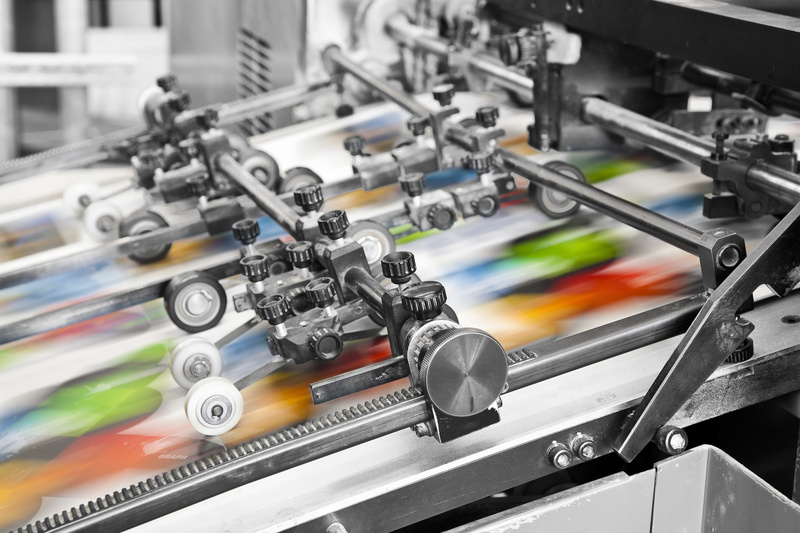 For smaller quantities, and faster turnaround times, Digital Printing is the ideal solution. This is the process normally thought of where Print Services are concerned. Through continued investment in both personnel and equipment, we have managed to offer a fast, friendly and economic Print Services, including copying and scanning. We offer Print Services to London, Maidstone, Rochester, Medway and wider-Kent customers. We also utilise digital print technology to offer fast and affordable printing when traditional methods can be slower or more expensive. Our own in-house despatch department ensures speedy delivery of your finished work and an excellent print service.